Our founder, Pujya Shri Mathioli Saraswathy, is a strong proponent of the performing and visual arts. 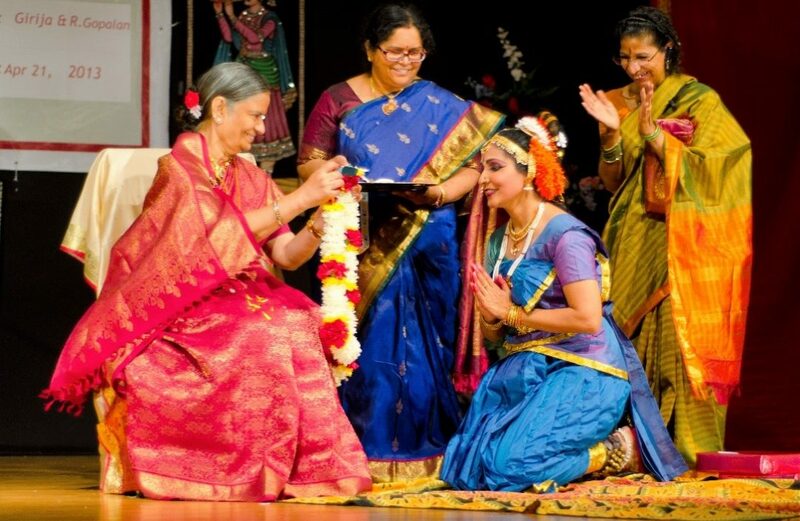 An avid artist, she has initiated several programs to teach, encourage, and showcase different art forms in India and abroad. 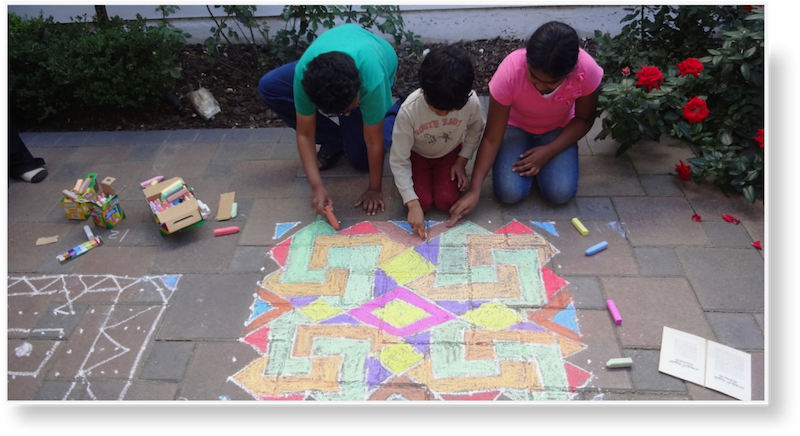 Alongside academics and sports, art provides a third dimension for children to express themselves. Whether taken up as a hobby or pursued as a profession, it provides an enjoyable outlet for creativity and improvisation. 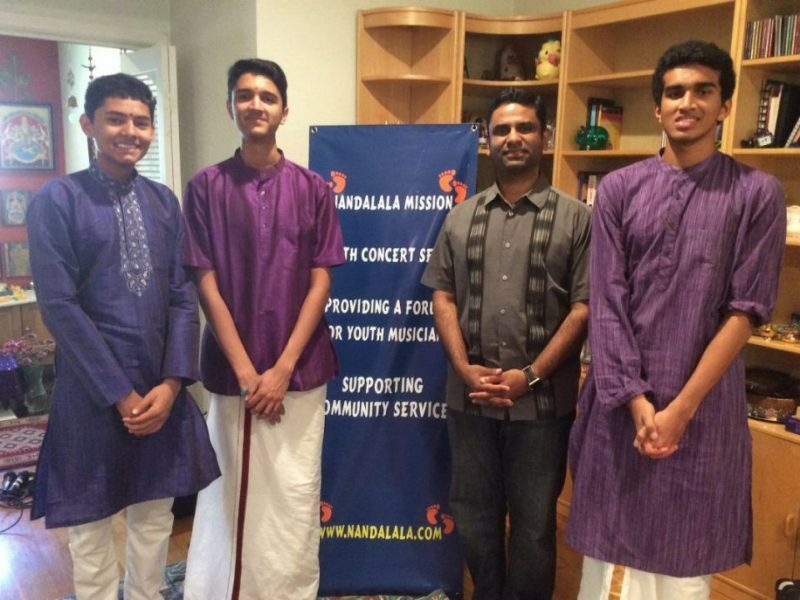 Nandalala Mission’s programs in arts and culture offer a non-judgemental forum for youth to experience their culture, explore their passion, and share it with the community. 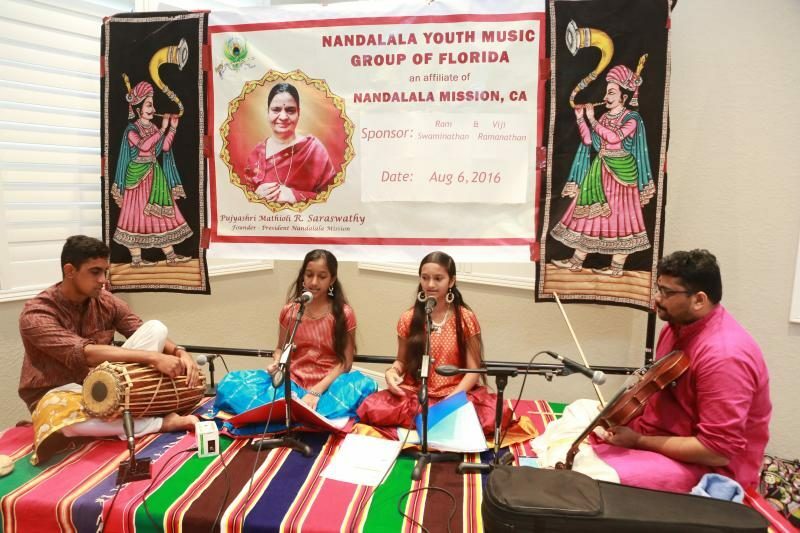 The aim of the Nandalala Youth Music Group is to provide opportunities every month to musically inclined youths to sing/dance/render devotional songs with correct shruthi, thalam to the accompaniments of instrumental music for at least half an hour in front of interested parents. 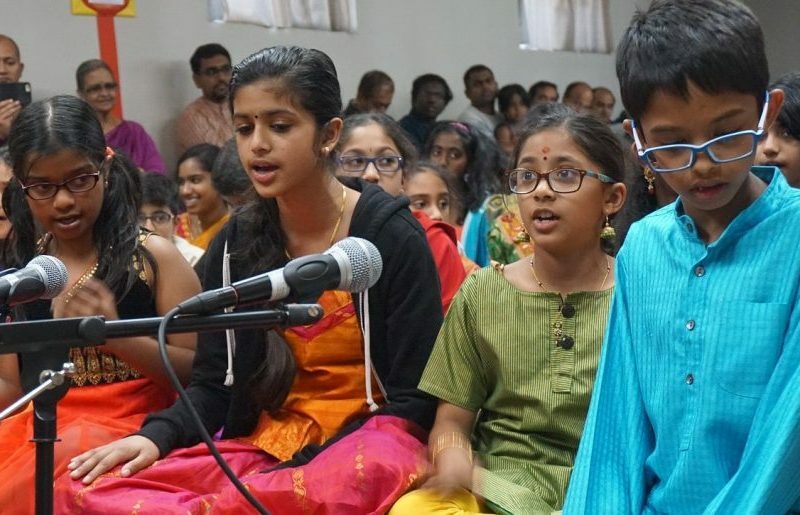 At the children’s club we strive to create an awareness of Indian culture and traditions, history, and geography through interactive storytelling, hands-on arts & crafts, performances, simple yoga, meditation, and shlokas.